Did you know that Eccotemp now offers the Eccotemp Portable Tankless Tune-Up? Don't have time to descale and flush your tankless unit? Eccotemp will do a complete product inspection to be sure that everything on your tankless water heater is running at an optimal level. *Flushing your tankless water heater should be done 2 times a year. Flushing the system rinses out sediment build-up that slows down the efficiency of the water heater. Hooked up and flushed with the Eccotemp EZ-Flush Descaler kit for 45 minutes until water runs clear. System will be back-flushed for additional 20 minutes to ensure all blockages are cleared. *Compressed air cleans out any dust, dirt, and debris, improving the water heater's performance. *Please drain and disconnect all connections to the water heater. Place your tankless water heater in a box (preferably the original) and be sure it is safely packaged to avoid damage during shipping. Eccotemp is not responsible for any damages that occur during the shipping process. 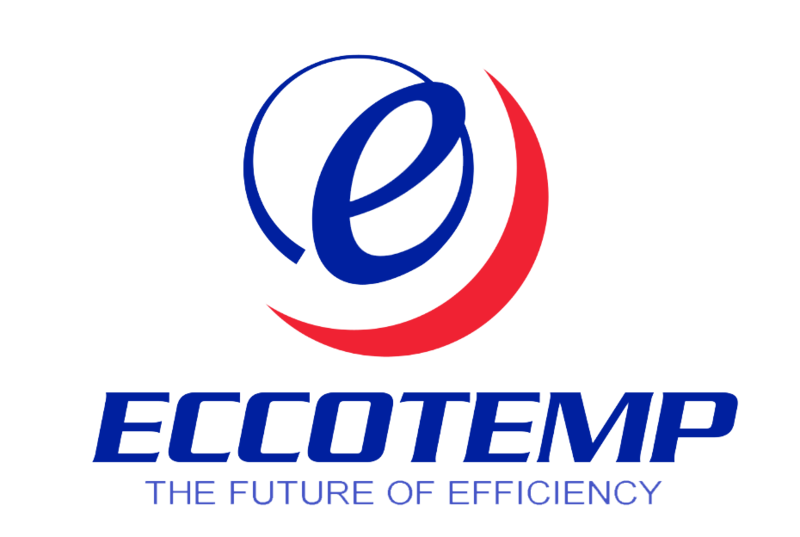 Eccotemp also does not cover shipping costs to our warehouse for the tune-up.